Super Junior 5th Album! 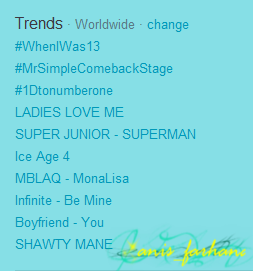 Mr.Simple Music Bank Comeback !! and this is the backstage recording! super junior 'mr simple' music video received 72 honors!!! and it's on the trending topic! !